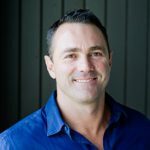 There’s been a lot of news lately about the positive property market in South-East Queensland, and particularly the great growth opportunities to be found on the Gold Coast. Realestate.com.au chief economist Nerida Conisbee calls the trend “rentvesting”, where buyers are willing to pay rent and invest their money in growing markets. 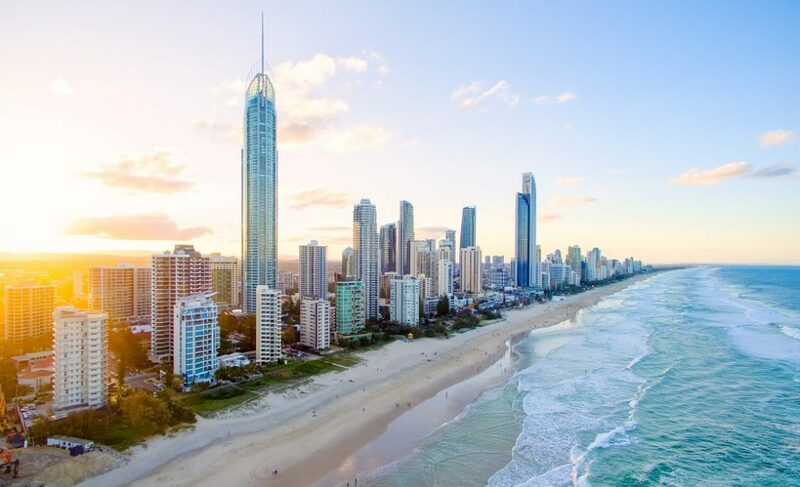 And more than 513,000 searches for homes on realestate.com.au in 2018 were concentrated to within 30 kilometres of the Gold Coast.